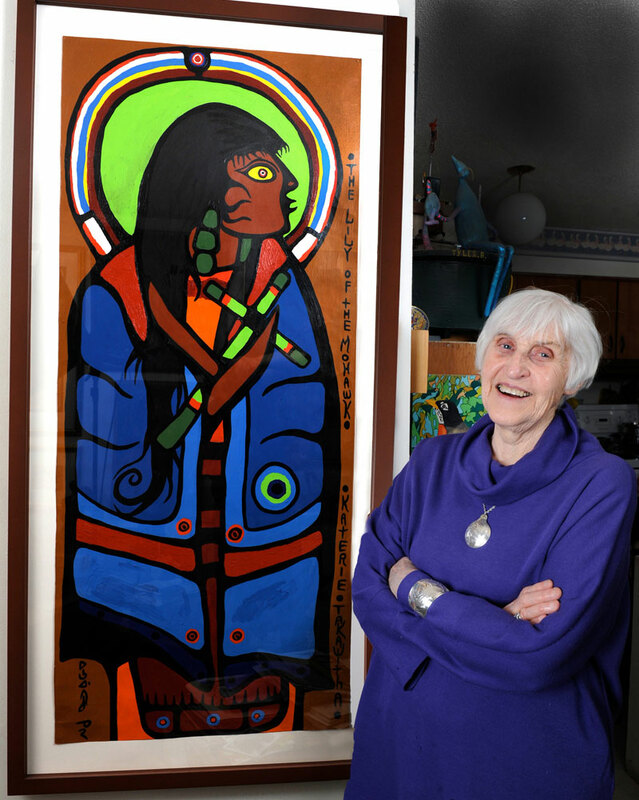 Collectors: Barbara, with Norval Morriseau painting, 2012. 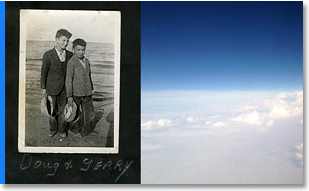 Collectors: Marnie Schrieber, with Eva Siakuluk, Nicotye Samayualie, Shuvinai Ashoona, Ningeokuluk Teevee, Kananginak Pootoogook, Itee Pootoogook, Qavavau Manumie drawings, 2013. 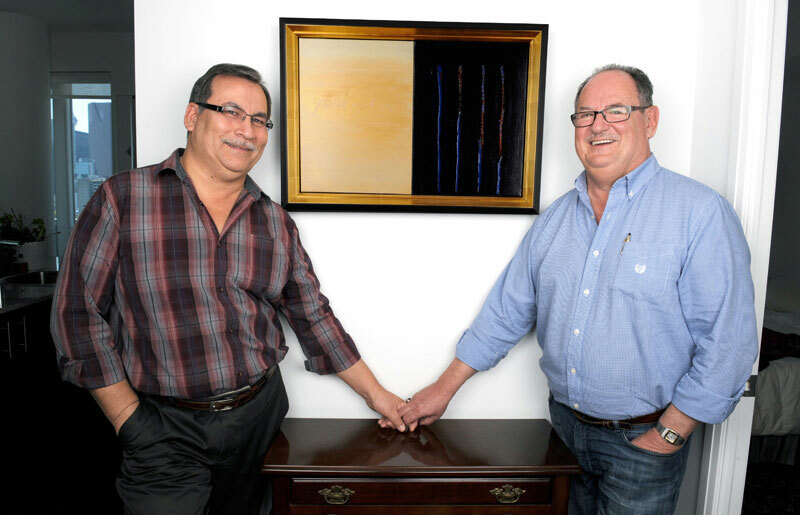 Collectors: Melvin Thompson and Harvey Bouchard, with Robert Houle painting, 2012. 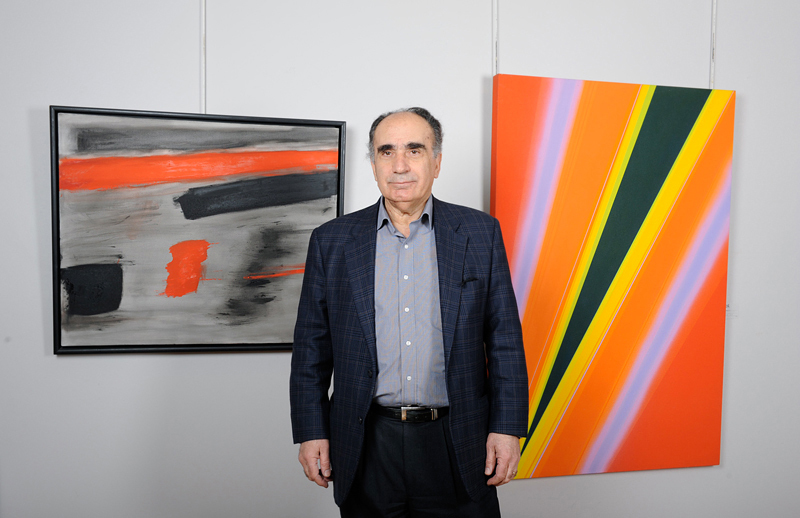 Collectors: Philip Gevick with Rita Letendre paintings, 2012. 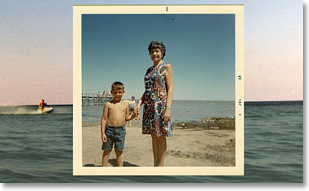 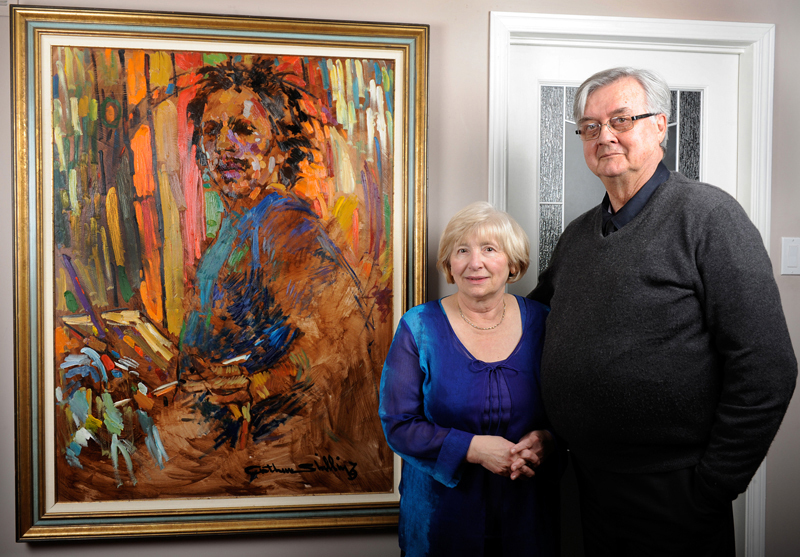 Collectors: Rudy and Gloria Bies with Arthur Shilling painting, 2012. 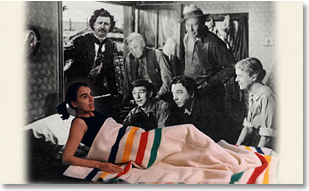 Collectors: Victoria Henry with Rosalie Favell print, 2013.